Jovisa Zunic is with the Mathematical Institute of the Serbian Academy of Sciences and Arts. 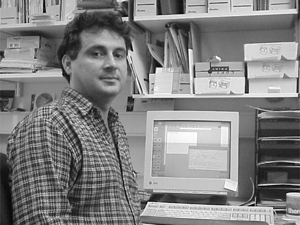 Previously, he had positions at the University of Novi Sad, Cardiff University, and University of Exeter. His research interest are in computer vision, image processing, digital and discrete geometry, shape representation and encoding of digital objects, discrete mathematics, combinatorial optimization, number theory, wireless networks, neural networks, and pattern recognition. Detailed CV and complete list of publications are in the file [JZ-CV.pdf], at the bottom of [this page].